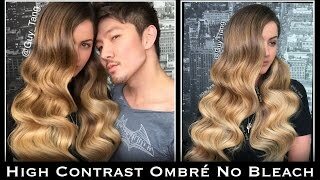 Here is yet another video of Guy Tang doing his “thang.” He shows you how to create this amazing high contrast Ombre using Scruples Blazing One Step Lift and Tone System. Watch the video now if you have not already! 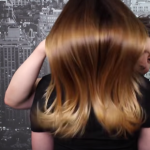 Guy Tang‘s model, Nicole, is back after a year of not seeing her. 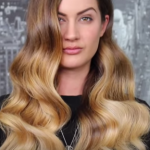 She wanted more blonde and a high contrast ombré, but she didn’t want him to use a harsh bleach to lighten her hair. 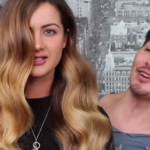 So being the product junkie that he is, Guy Tang pulled out of his vast tool box of products, Scruples, Blazing One Step Lift and Tone System. This all in one lightener and toner is very gentle on the hair (especially over previous highlights) and lifts through color without bleach! 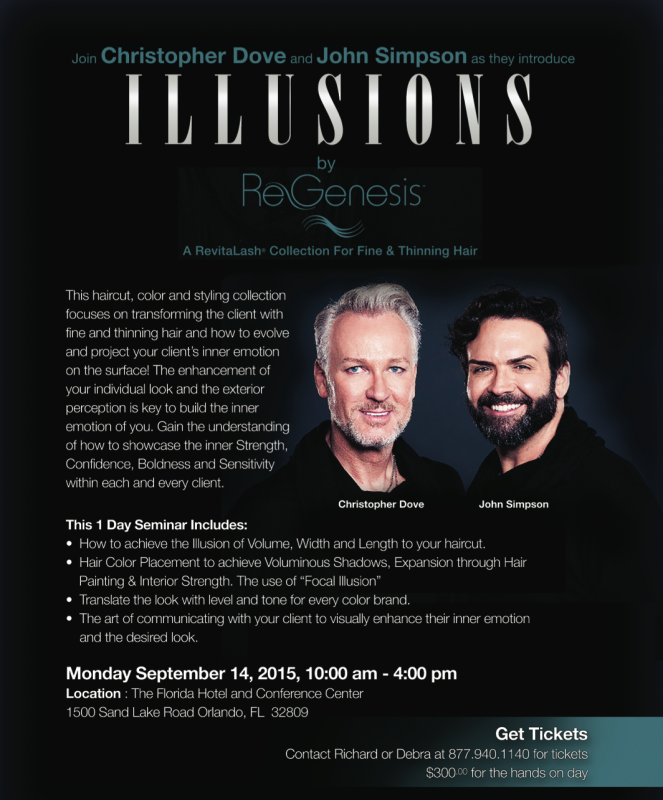 He has been loving the technology that Scruples provides in their coloring systems, such as Illusionist and Hypnotic. 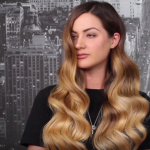 In this video, he uses Blazing Highlights and True Integrity Permanent Color to create a two-tone Ombre’. It is important that you mix the ingredients well and in the proper order. He first put 4 scoops of the Xtra-Boost Concentrate Powder in his bowl, then he mixed the 10A color, the Oil Lightener, and the 20 volume Pure Oxi Clear Developer together. 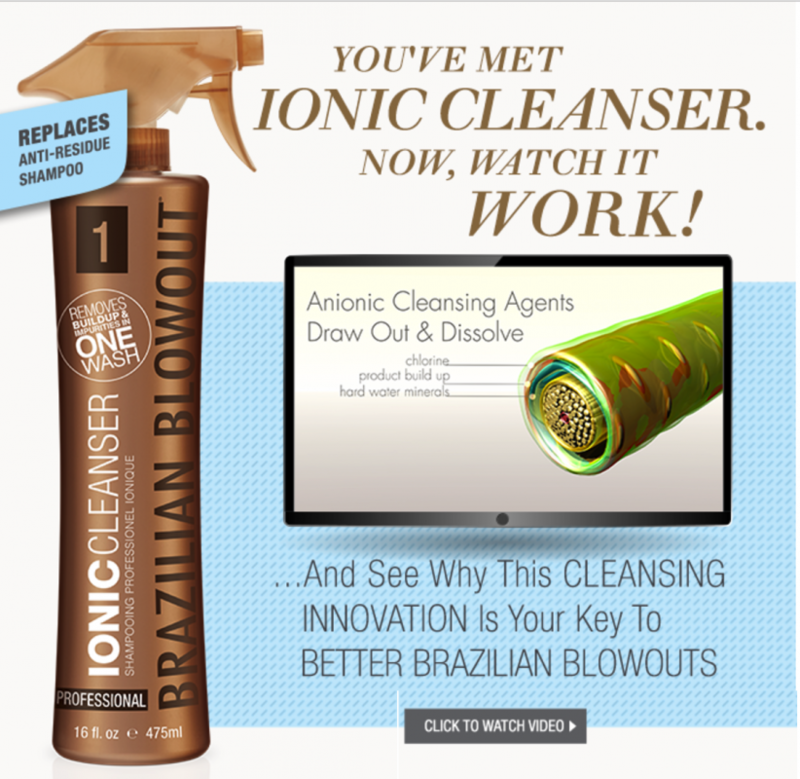 Next he added this mixture into the bowl of Xtra-Boost Concentrate and mixed thoroughly. This is a very important step! 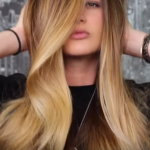 For his transition color he mixed 1 oz of Scruples True Integrity 7AG with 30 Volume Pure Oxi Cream Developer. 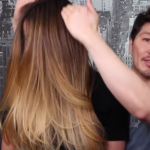 Guy Tang uses a backcombing technique when applying the transition color and highlights. He takes very thin sections of hair. One of the other things he loves about the Scruples Blazing is that he can overlap the previous highlights without worrying about damage. 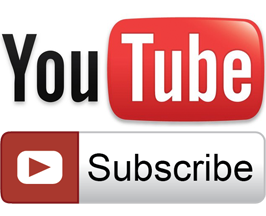 The video will give you more details on the application technique he uses. 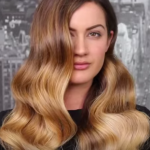 Ok, so here is the finished result of Nicole’s amazing transformation! Did you like the results? What part of the process impressed you the most? If you are you currently using Blazing in your business, what kind of results have you achieved? Please comment below and let me know your thoughts, ok?